Photo Credit: Nick Tininenko/Getty Images for FOOD & WINE. 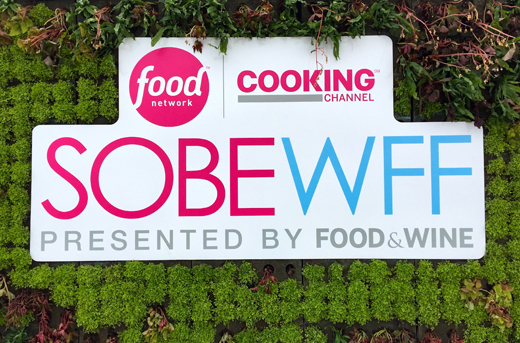 This year marked the 34th annual FOOD & WINE Classic in Aspen, recently named “America’s Hottest Festival” by Adweek. Every June, epicureans from around the globe flock to this picturesque mountain town for four jam-packed days of food and fun-filled festivities, cooking demos, grand tastings, enlightening seminars, celebrity chef book signings, and more. 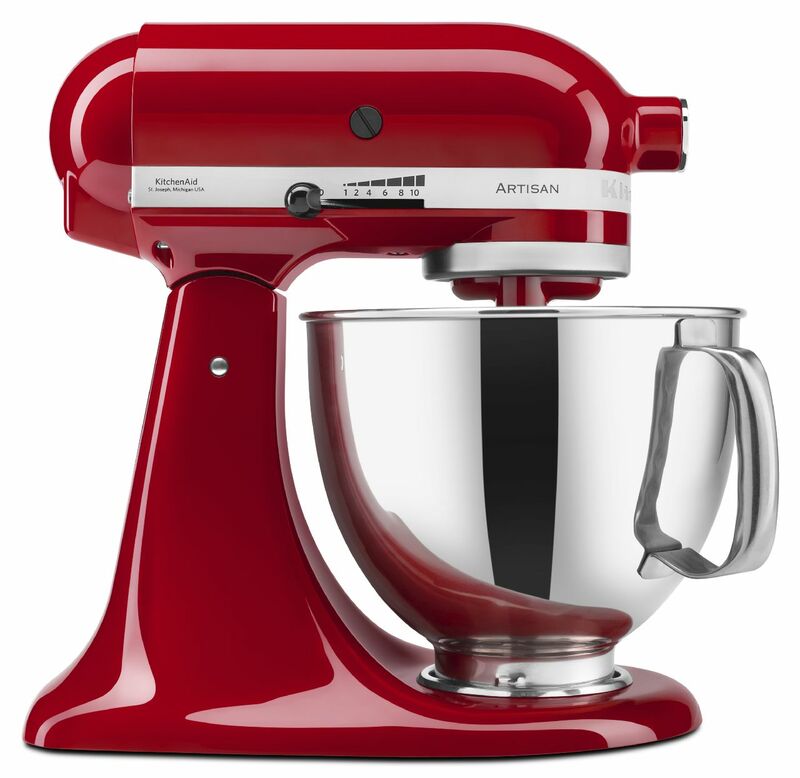 As a longtime official sponsor of the festival, KitchenAid had a major presence at this year’s event. Participating chefs—including Jacques Pépin, Marcus Samuelsson, Tyler Florence, Andrew Zimmern, Johnny Iuzzini, Tim Love, and Anne Burrell— showed off their skills on branded demonstration kitchen stages, which were fully equipped with state-of-the-art KitchenAid® appliances. Famed French chef Jacques Pépin and his daughter, Claudine, utilize the power of the KitchenAid® Food Processor during their live cooking demonstration . The always-entertaining chef Marcus Samuelsson commands the KitchenAid stage and schools the audience on the proper way to cook fish. During the Saturday and Sunday Grand Tastings, KitchenAid displayed their latest and greatest products including the new KitchenAid® Artisan® Mini Stand Mixer, KitchenAid® Dishwasher with Window and Lighted Interior, KitchenAid® Double Wall Oven, and a vibrant tower of colorful KitchenAid® Stand Mixers. 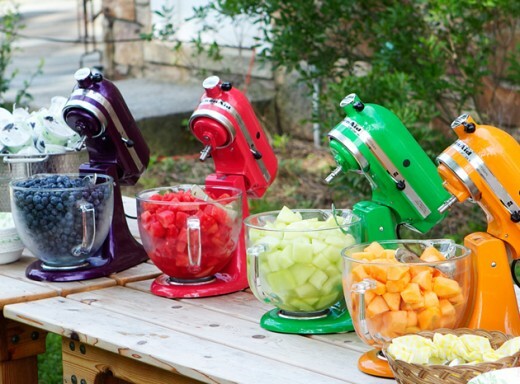 Big power now comes in a small package: the darling new KitchenAid® Artisan® Mini Stand Mixers stole the show during the Classic. 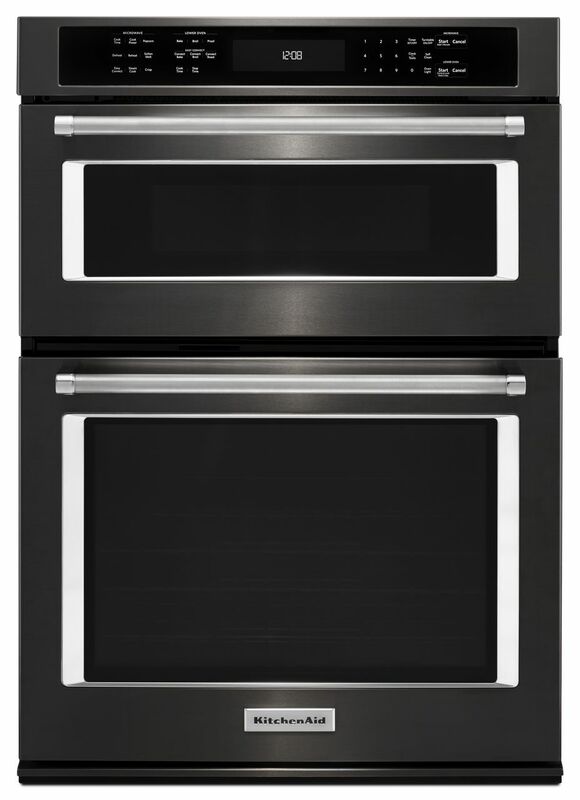 The KitchenAid® Double Wall Oven in black stainless looked gorgeous on display at the Classic. Throughout the weekend, blogger and author Tess Masters—aka The Blender Girl—shared healthy, delicious recipes made with the new KitchenAid® Pro Line® Series Blender with the crowd of festival goers. Blender pro Tess Masters shares simple, nutritious recipes using the new KitchenAid® Pro Line® Series Blender during the Grand Tasting. Didn’t have the chance to attend the Classic this year? No problem! 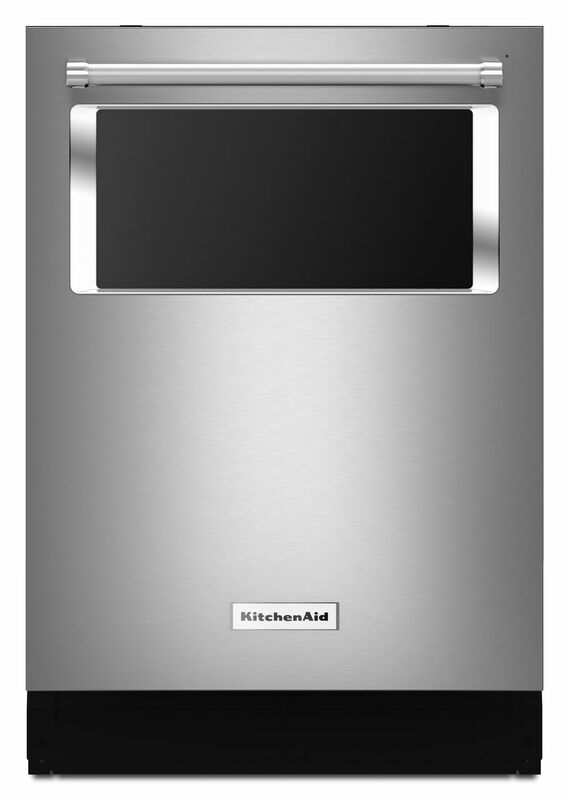 For the first time ever, KitchenAid brought the world-class culinary celebration to home kitchens across the country. In a first-of-its-kind initiative, named “Have Dinner with Us,” KitchenAid invited their followers to create their very own FOOD & WINE Classic experience at home by cooking along with one of the event’s headlining chefs, Chris Cosentino—winner of Top Chef Masters, Iron Chef America guest, and chef-owner of Cockscomb in San Francisco. Celebrity chef Chris Cosentino demonstrates his “New Style Surf & Turf” menu during the Classic’s first-ever Facebook Live stream. 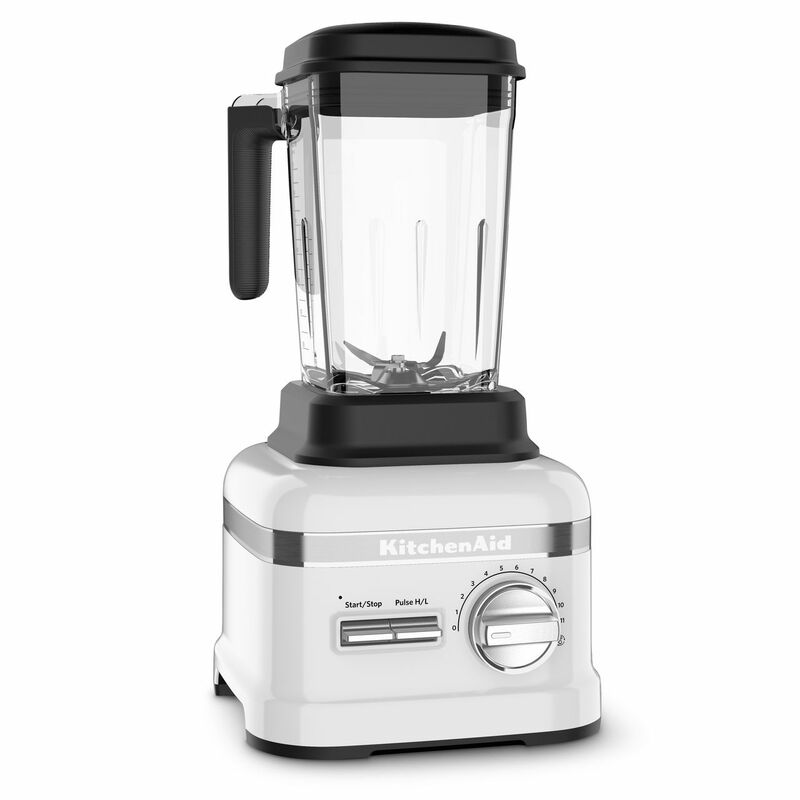 KitchenAid launched a website, KitchenAid.com/AspenDinner, which provides everything needed to host an Aspen dinner at home—recipes, tips, technique videos, and ingredient shopping assistance. Additionally, a Facebook Live stream of chef Chris Cosentino’s live cooking demonstration allowed viewers to recreate the Braised Lamb Shoulder with Clams course from his “New Style Surf & Turf” menu. While cooking, Chris also fielded questions in a live Q&A session with Facebook followers—talk about a multi-talented chef! 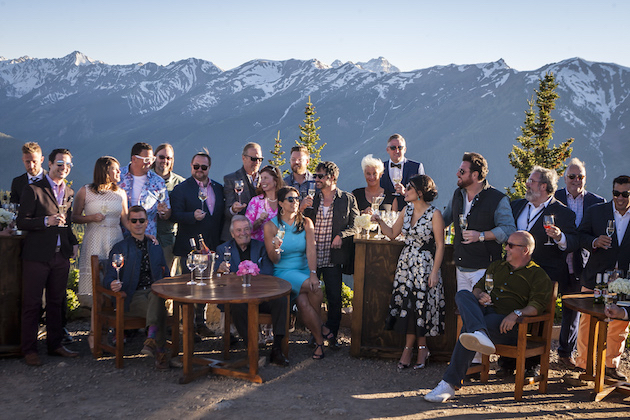 For the first time ever, KitchenAid brought the FOOD & WINE Classic in Aspen directly to their followers through an interactive “Have Dinner with Us” online portal. Participating home cooks were encouraged to follow along on both Food & Wine and KitchenAid’s social media channels, and share their culinary creations using #HaveDinnerwithUs—as a way to all enjoy dinner together. 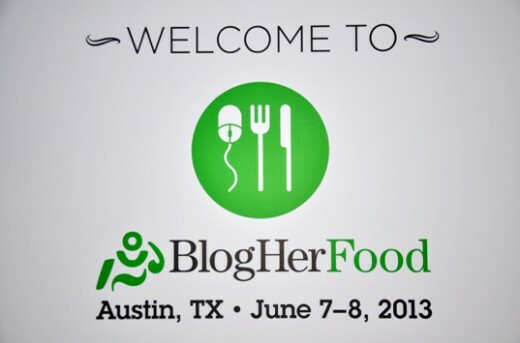 Four of KitchenAid’s contributing bloggers created the meals at home and documented their experience on their blogs, as well as hosted KitchenAid® appliance giveaways to amp up the “Have Dinner with Us” excitement even more. Check out these dynamic posts from White on Rice Couple, Love and Olive Oil, Joy the Baker, and Kristi Murphy—and maybe you’ll be inspired to have dinner with KitchenAid. When you do, be sure to share the love online, we’d love to see your masterpieces! Hungry for more highlights from the Classic? 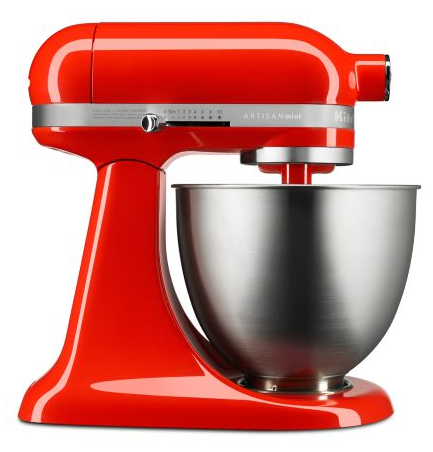 Check out KitchenAid’s Facebook page. See you next year!